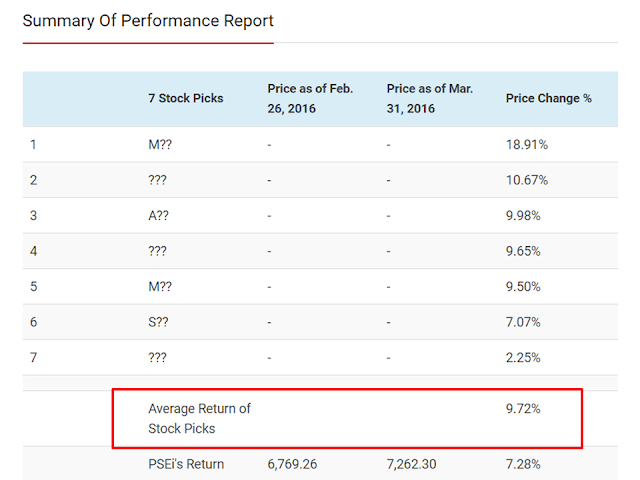 Did you know that our "7 Stock Picks" published in an exclusive Special Report last February 2016 have already gained by 9.72%? That means if you invested a total of P50,000 in those 7 stocks, that money is now worth P54,860! That's a lot higher than the actual gain you've made if you merely invested in the Philippine Stock Exchange index (PSEi), which only grew by 7.28% during the same period. 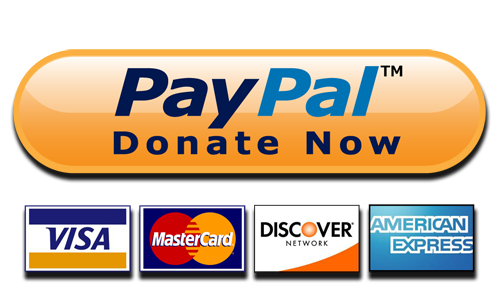 As a valued PinoyInvestor member, we'll show you right now one of these stock picks. This is how we make PinoyInvestor members like you happy and profitable investors -- by giving you exclusive access to smart and useful stock reports. 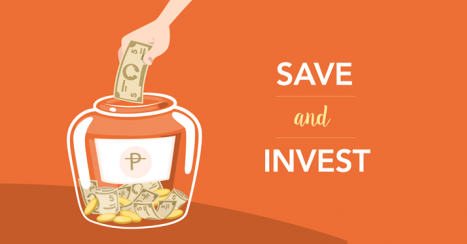 PinoyInvestor is the ultimate resource for making smart stock investment decisions in the Philippines! Why? Because it is the country’s most extensive source of stock market research, analyses, and reports – prepared by the Philippines’ top brokerage firms! 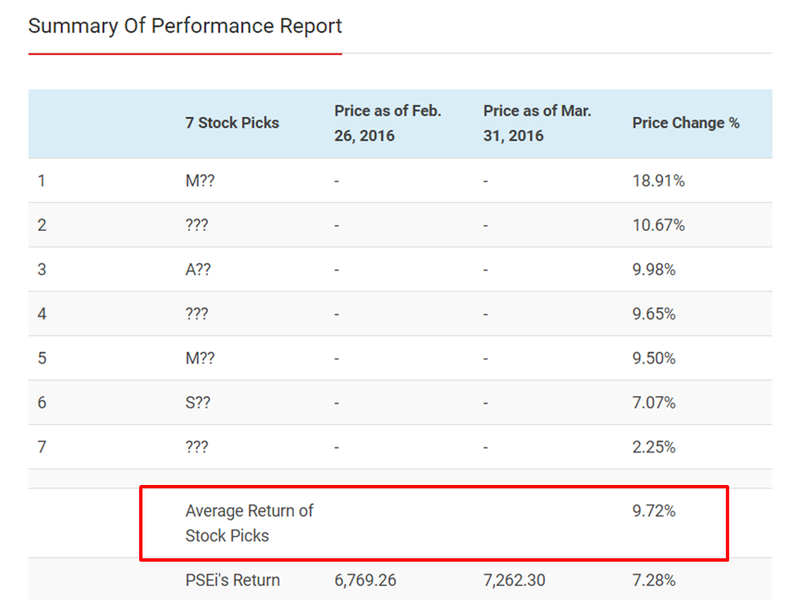 With PinoyInvestor, you get exclusive access to an extensive amount of information for over 80++ stocks and the latest research reports every day. These are prepared by brokerage firms who have been in the stock market industry for a combined 100++ years! PinoyInvestor consolidates and synthesizes all these information and presents them to members in a concise, easy-to-understand way. The result? As much as 40++ more reports, such as Daily Market Outlook,Performance Reports, Special Reports and Dividends Update — accessible in one easy-to-use information portal!